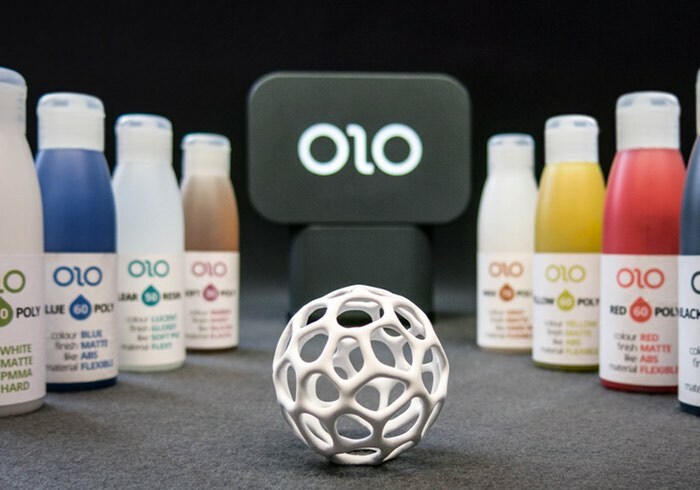 Ahead of launching on Kickstarter the team behind the OLO DLP 3D printer which is capable of transforming your smartphone into a 3D printing system have revealed more details about their system which has been in development for the past few years. Not only can the system transform your mobile device into a DLP 3D printer but it can also do it for a very affordable price of just $99. Watch the promotional video below to learn more about the OLO 3D printing system that will soon be available to back via Kickstarter. The Kickstarter campaign will be launching next week on March 21st and will provide a way for you to create small 3D printed objects using the processing power of your smartphone offering a build volume of 7.6 x 12.7 x 5 cm. Solido3D co-founder Pietro Gabriele explained more when the system was first unveiled last October. The idea behind the development of OLO was to create a cheap 3D printer that anyone could easily use, regardless of their experience (or lack thereof) with other 3D printers. We want to break through the barrier that is holding people back from 3D printing: namely, easy access. As more details become available when the system launches via Kickstarter next week we will keep you updated as always and report back on the pledges available for early bird backers and above.